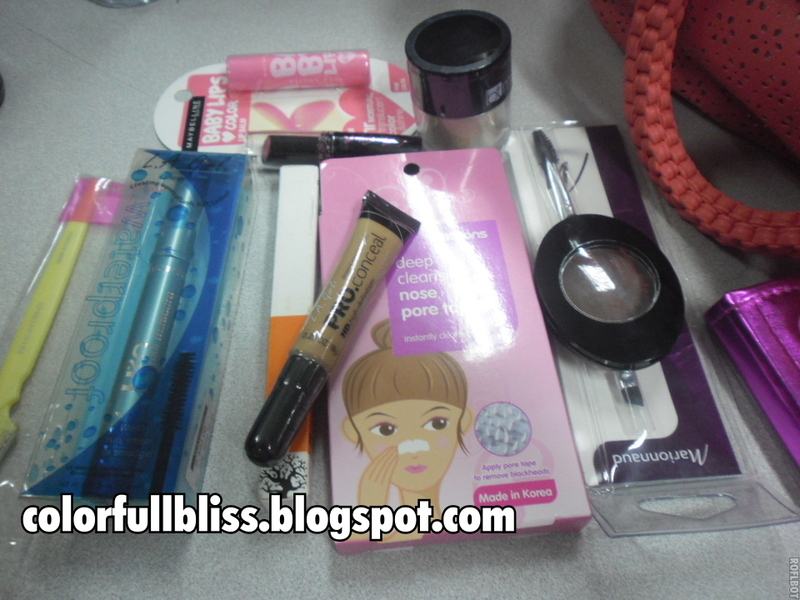 I will be posting about my recent haul at Watsons last last week! I am glad they were on SALE, so I got to view a lot of cool products at a lower price on retail. Below is the picture of the items I got for myself, and hopefully I can have time to post my reviews. What do you think? Have you used one of this products? if so, come and tell me and comment below.